Amazing fully furnished 1 bedroom 1 bathroom, stainless steel appliances and washer dryer in the home. 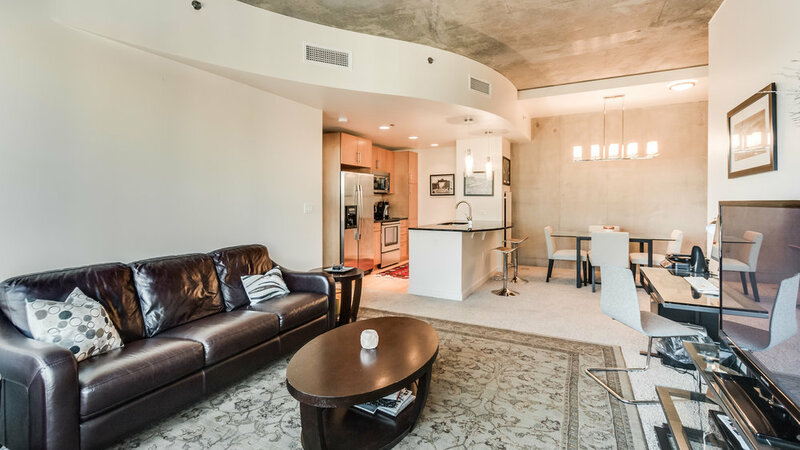 This residence boasts mountain and city views from the 21st floor with ample entertainment space. 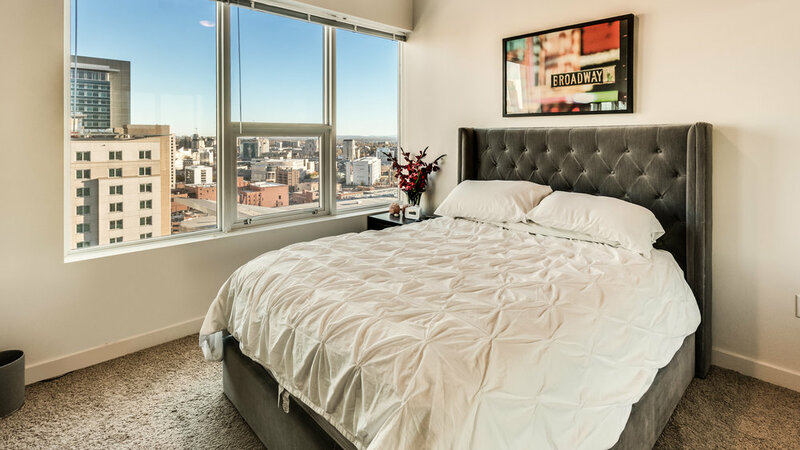 Spire is the epitome of living in Downtown Denver, with a 24-hour fitness facility, spacious lounges, guest suites and year-round outdoor pools. 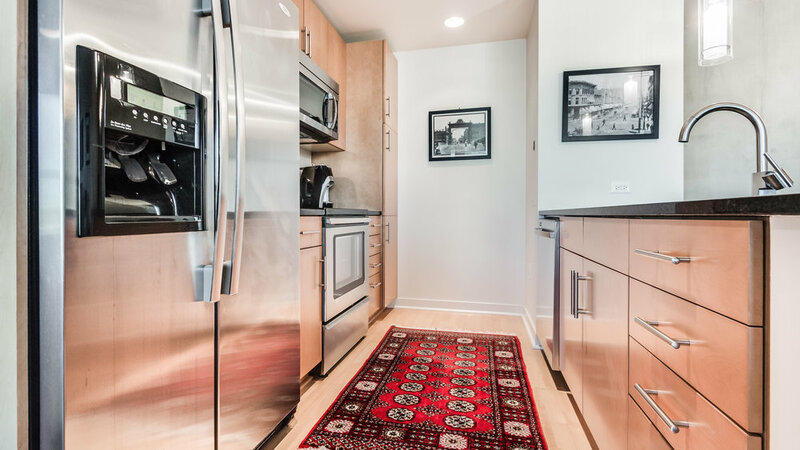 Steps from the center of the city, with hundreds of restaurants, bars and shopping spots — and it’s just a few blocks from the city hub that is Union Station, and the A-Line train to DIA.